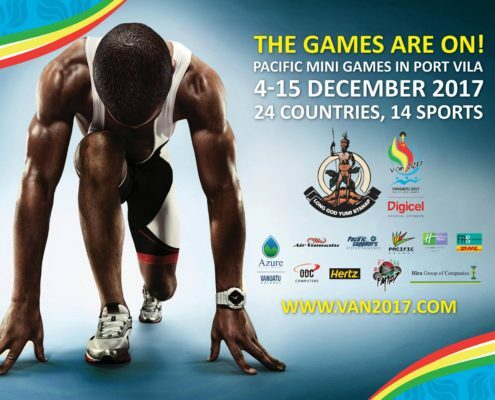 The wait is almost over, with only 3 days to go until the most anticipated event in Vanuatu kicks off, the 10th Pacific Mini Games. With 24 pacific nations and over 1,500 elite athletes. It is sure to be an exciting 12 days of competition. 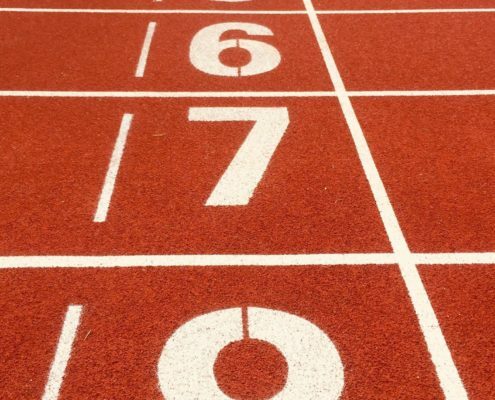 This will also be the first time for Australian and New Zealand Athletes to be competing in this amazing event. And just to make it even better the main events will all be happening at the newly completed Korman Stadium. 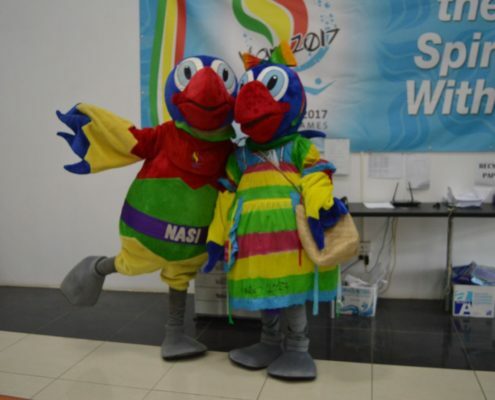 The 13 sports disciplines are Archery, Athletics, Beach Volleyball, Boxing, Football, Golf, Judo, Karate, Netball, Rugby 7s, Table Tennis, Tennis and Weightlifting. For a downloadable copy of the events schedule click on the link. 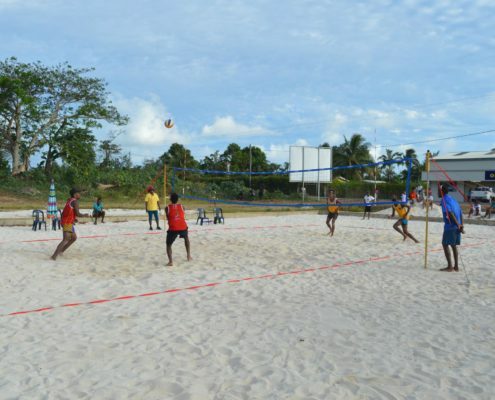 So if you are in the country between the 4th – 15th of December or you live on this island jewel we call home, then get on down to Korman and cheer on your favourite country to GOLD! And while your waiting for your favourite events to start check out some of the amazing cultures and customs that Vanuatu has to offer with a cultural tour.